The Innovation Corps (I-Corps™) is a set of activities and programs that prepares scientists and engineers to extend their focus beyond the laboratory and broadens the impact of select basic-research projects. 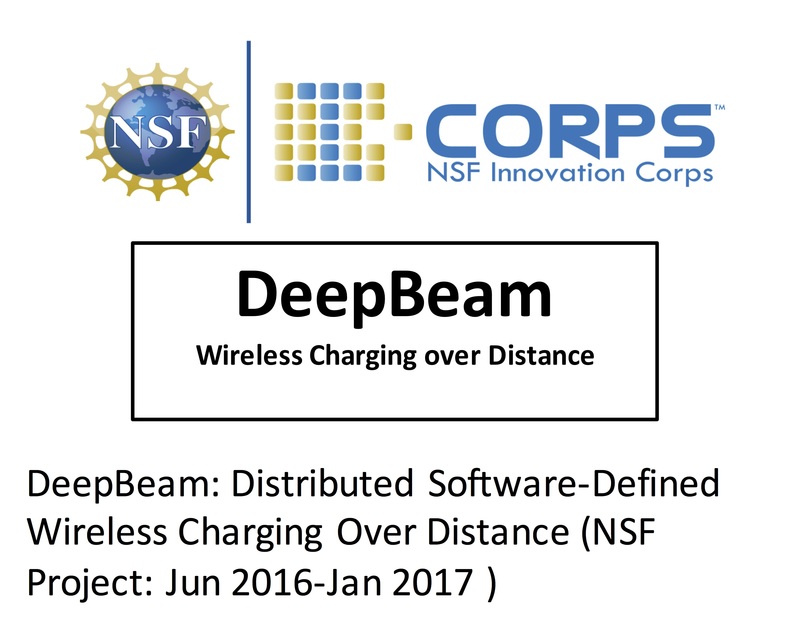 DeepBeam I-Corps project is concerned with developing technology that allows wireless energy transfer through the distributed action of multiple energy transmitters (ETs) emitting radio frequency (RF) radiation, as well as building high efficiency energy harvesting circuits that can interface with o the-shelf sensors. The link layer, with its main functionality of regulating channel access, is a critical component of a communication network. It ensures fair transmission opportunities in a distributed environment through its medium access control (MAC) protocol, ensures correct packet delivery to the next hop, and facilitates coordination and control exchange among the neighboring nodes. 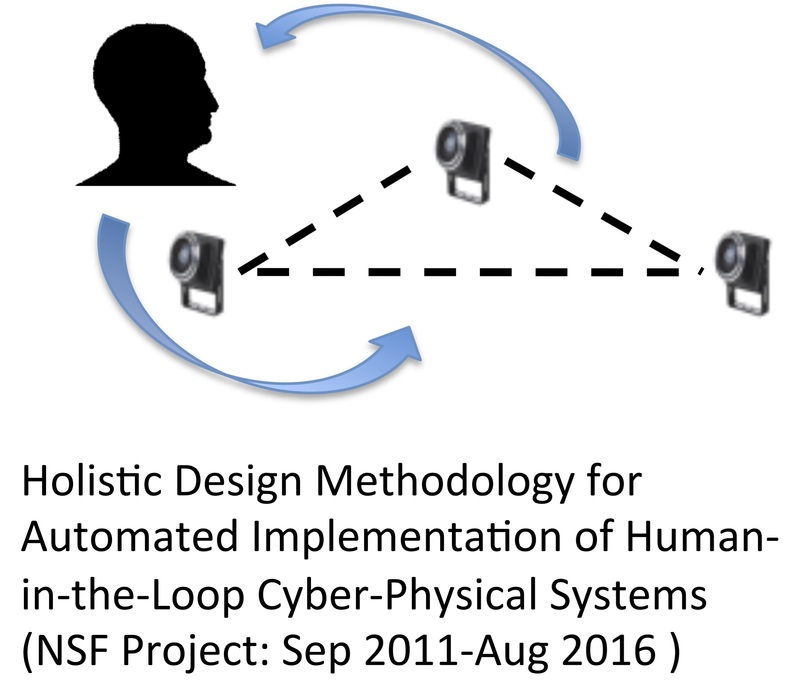 The objective of this project is to demonstrate the feasibility of seamlessly inferring radio capabilities and creating situational awareness. 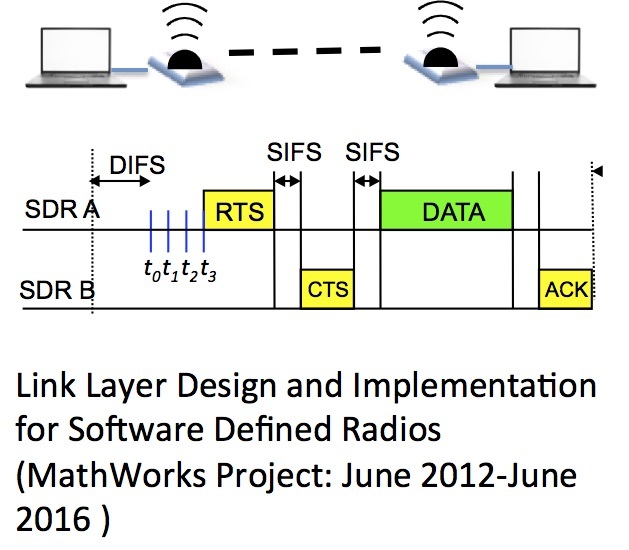 The radios may belong to multiple different operators, have varying levels of spectrum sensing and access capabilities, as well as be manufactured by different vendors. 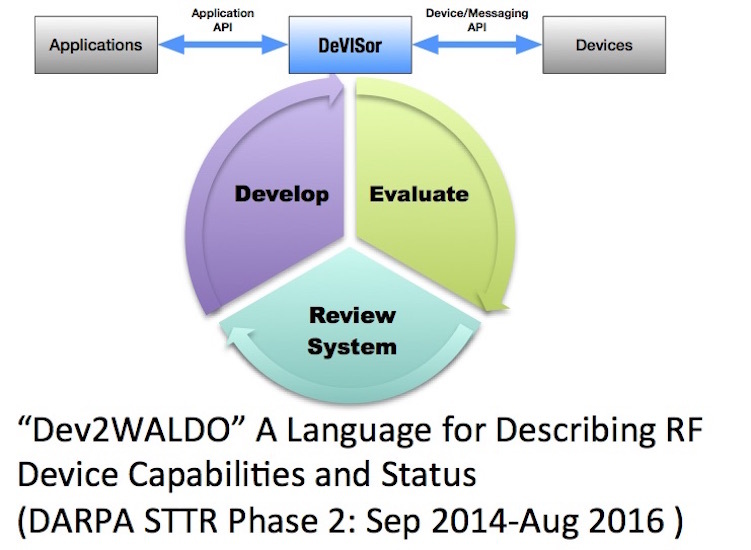 The set of tasks that the radios may be assigned to perform may change over time, and may even involve unknown situations that are not known at the time of deployment. 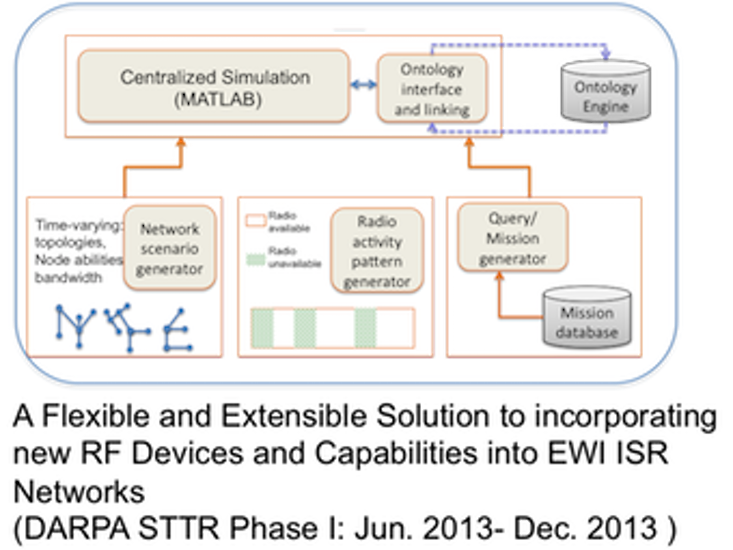 While the problems of spectrum sensing and sharing at the physical and link layers have received a lot of attention within the research community, end-to-end data delivery at the upper layers of the protocol stack remains a completely unexplored problem. 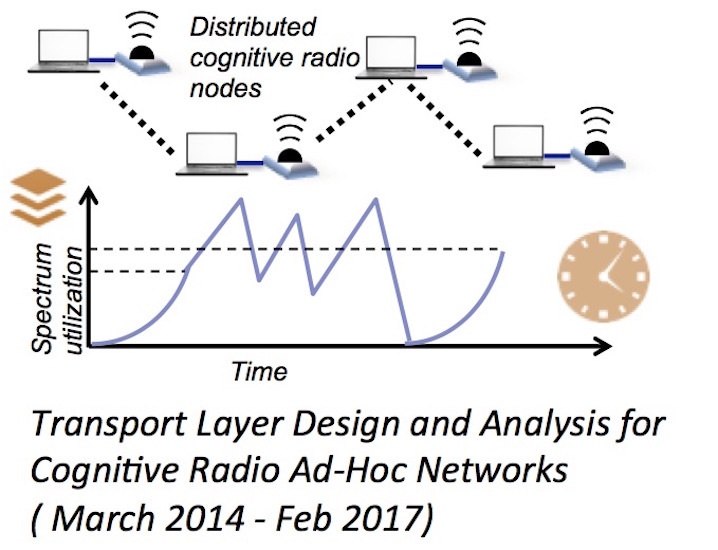 This projects aims to design a transport layer for CR ad hoc networks and analyze its operation, so that can the source can effectively interpret congestion events, spectrum-related outages, fluctuations in bandwidth availability, and intermittent spectrum sensing induced interruptions, on the end-to-end data delivery. Recent strides made in vehicular technology have resulted in a vast array of networked sensors assisting in vehicle operation, as well as raised consumer expectations of safety and comfort. 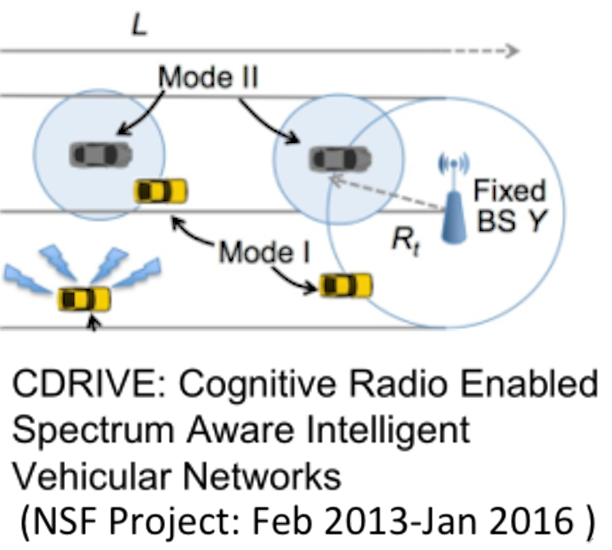 In modern cars, thousands of sensor signals are continuously exchanged, and there is an emerging trend to retrieve this data in real time safety analysis. Air quality is important for maintaining the health and well-being of the population, with gasses such as nitrogen oxides, carbon monoxide gas, and the more commonly found carbon dioxide gas being some of the major causes of air pollution, collectively responsible for an estimated 527,700 yearly deaths in India and about 41,200 annually in the US. 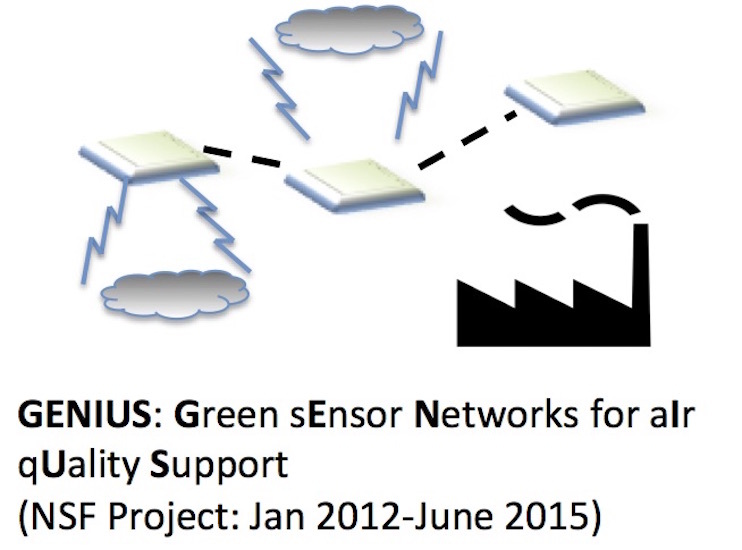 Deploying air quality monitoring wireless sensor networks is a step towards detecting the presence of such pollutants. However, the limited lifetime of the battery-powered monitoring network is a major concern.